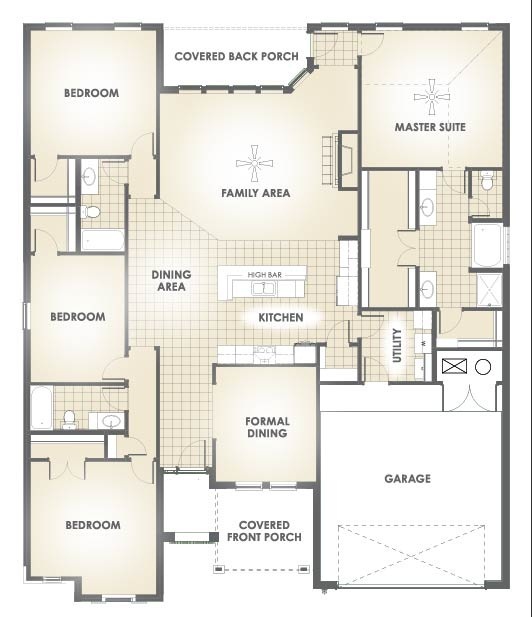 Meet Shari, one of our most popular floor plans! With 2,564 square feet of living space, she comes with four bedrooms, three bathrooms, and a two-car garage. It’s easy to see why she’s a favorite. 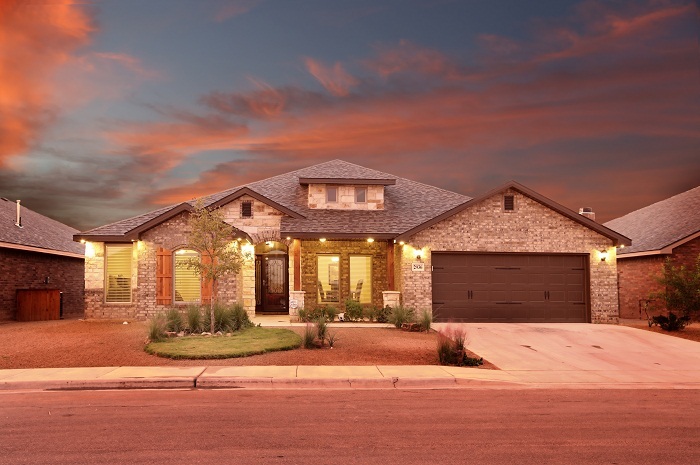 Shari is currently available to build in the Lubbock communities of Quincy Park and Shadow Hills, and Legends Park located in Midland. For a virtual tour of this home, visit Shari Virtual Tour on YouTube. Add a pocket door from the master closet into the utility room and it would be prefect!